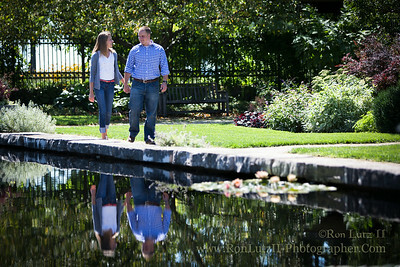 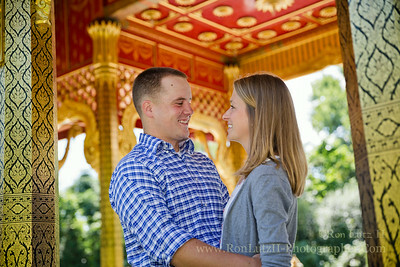 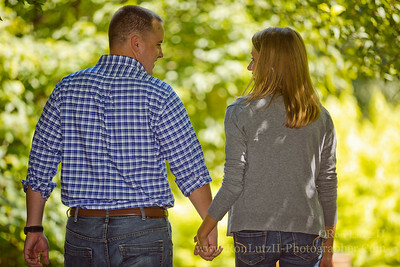 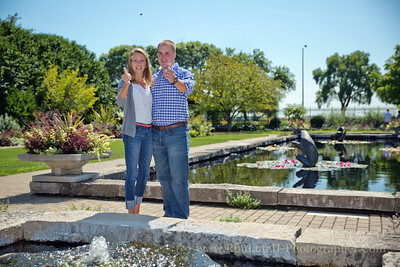 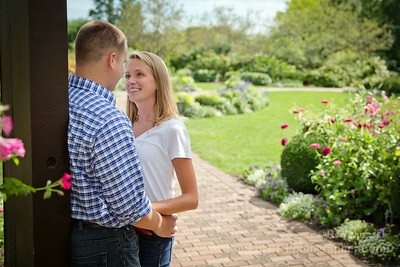 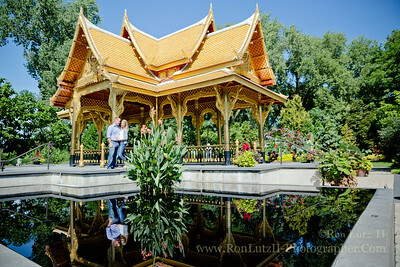 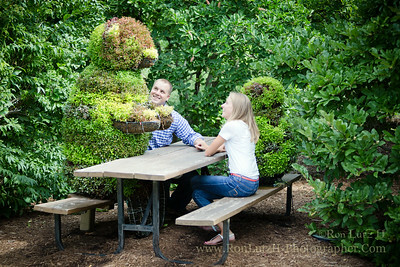 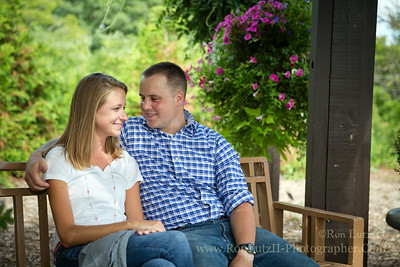 They suggested a stroll through Olbrich Botanical Gardens in Madison for their engagement session. 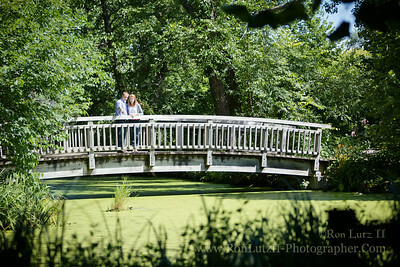 Lately the summer had turned hot & humid, but on this day the haze of summer left us with nothing but sunshine. 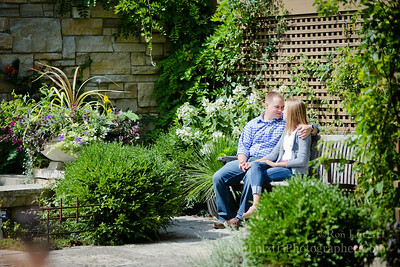 It was a perfect combination of a charming couple, perfect weather, and a beautiful setting.